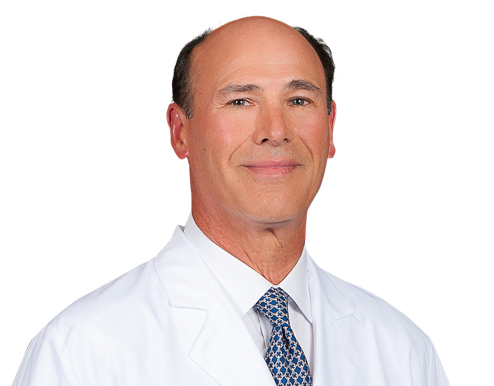 Dr. John Sierra joined Wake Radiology in 1990. Originally from New York City, Dr. Sierra received his medical degree from Cornell University Medical College in New York. He was a chief resident in diagnostic radiology at The New York Hospital, Cornell Medical Center in New York, where he also completed a fellowship in neuroradiology. Dr. Sierra is a neuroradiologist at Wake Radiology. He is board certified in diagnostic radiology by the American Board of Radiology (ABR) as well as the National Board of Medical Examiners (NBME). Dr. Sierra is a member of the American College of Radiology (ACR), Radiological Society of North America (RSNA), American Society of Neuroradiology (ASN), American Medical Society (AMS), and the New York Roentgen Society (NYRS).